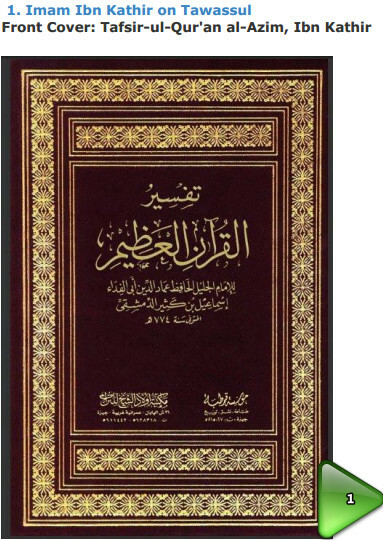 Important Note: This report is only shown to reveal the beautiful Aqida of Imam Ibn Kathir (rah) and he has declared it to be narrated by “JAMAAH” and considered it Hikayat al “MASHUR” Please note that Imam Ibn Kathir (rah) nowhere calls it shirk rather uses it as proof in his magnificent Tafsir. 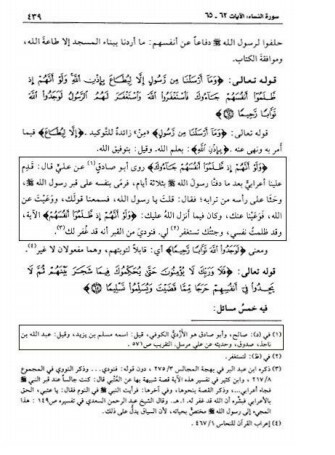 Another reason why this report is shown is to reveal the deceit of Salafis who have deliberately removed this report from the English version of Tafsir Ibn Kathir as we stated in another article of fabrications in this blog.The Proof on Tawassul for us comes from many Quranic verses and “ABSOLUTELY SAHIH AHADITH” which shall be mentioned later. 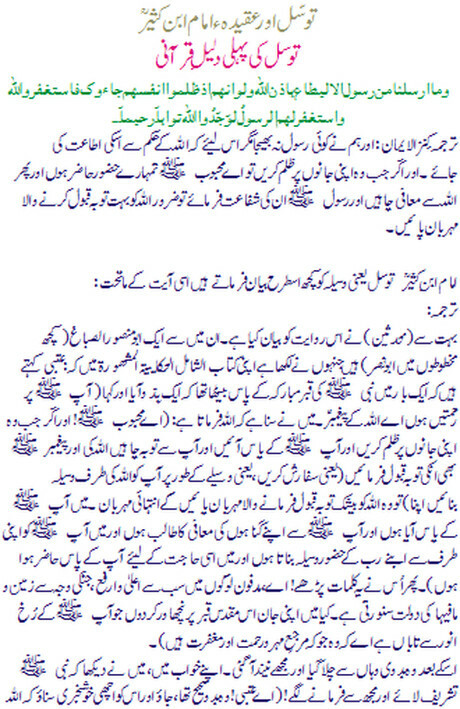 Also note that Many scholars have cited the above report in “Manasik of Hajj and visiting the grave of Prophet (Peace be upon him) and they have done Istadlal from it and none of the classical Imams called this incident as Shirk or Bidah, which proves beyond any shadow of doubt that great Imams of Ahlus Sunnah cited it as Proof and believed in Tawassul, had there been a hint of shirk in such practice then they would have never ignored to refute it let alone citing it in category of recommended deeds. Merciful” (4:64)..Then he recited these verses: “O, the most exalted among the buried people who improved the worth of the plains and the hillocks! May I sacrifice my life for this grave which is made radiant by you, (the Prophet,) the one who is (an embodiment) of mercy and forgiveness.” Then the bedouin went away and I fell asleep. In my dream I saw the Holy Prophet (Peace Be Upon Him). He said to me: O ‘Utbi, the bedouin is right, go and give him the good news that Allah has forgiven his sins. [Imam Nawawi in Kitab ul Adhkaar, Page No. 179, Published by Dar ul Ma’rifah, Beirut, Leabon]. Note: The Arabic of this specific quote is taken from a Salafi website where a Salafi himself accepted Tawassul. 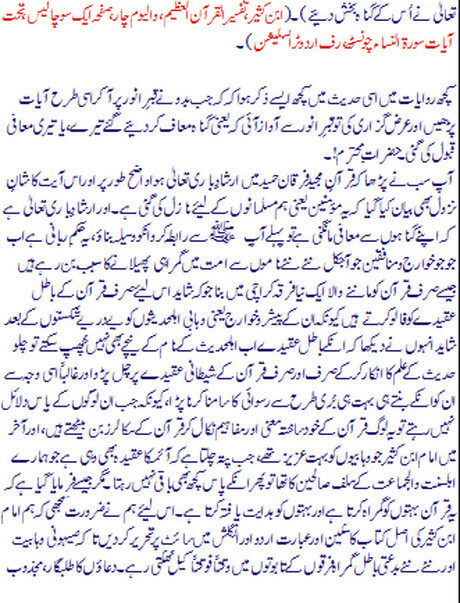 This is a great proof of “Haqq (truth)” being so bright that even people of falsehood have no option but to accept it. There are no Chain of Narrations given in the reference of that Bedouin… what are the name of narrators?? ?